Lafite-Rothschild is one of the first 1855 Classified Growths in Bordeaux. It is a wine that is just as timeless as the chateau itself. Chateau Lafite-Rothschild is known for being beautiful, powerful, and elegant. The domain has been growing wine in the Pauillac appellation since 1670. The wines, already works of art, improve with age in the same way as the chateau. Chateau Lafite-Rothschild is located in northwest Pauillac. The first record of the chateau’s existence is in 1234. A monastery existed on the property. In the 14th century the location was home to a medieval lordship. 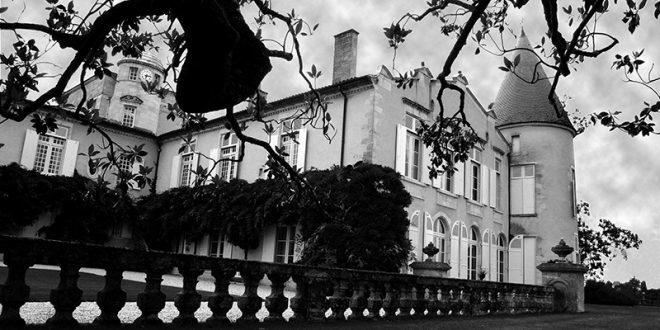 More often than not, a chateau takes the family name of the owner and not the location. Lafite comes from “the hite” Gascon for the hillock. There were more than likely vines already planted on the vineyard, but it was the Segur family that developed the Lafite-Rothschild’s reputation as a large wine-growing property. In the 1670’s Jacques de Segur was responsible for wine-growing on the property. In 1695, Jacques’ son, Alexandre married the heiress of Chateau Latour. This Union is responsible for creating Nicolas-Alexandre de Segur. The two domains of Lafite and Latour were united for a joint beginning in wine history. Chateau Lafite-Rothschild has quite the world-renown reputation today, but its fame began in London. Surprisingly enough, in the early 18th century, the wines were sold at public auctions in London and gained a large following. Much later, the French began to take interest in the red wines from Bordeaux. Thomas Jefferson was also an advocate for Chateau Lafite-Rothschild. He stayed in Bordeaux for five days in 1787, and gained as much knowledge about wine making that he could. Jefferson learned about the hierarchy of the growths, and chose Chateau Lafite to be one of the front-runners. Jefferson became a customer of Bordeaux’s wines until the end of his days. The vineyard has three major areas: the hills surrounding the chateau, the Carruades plateau alongside the west side of the chateau and a 4.5 hectare plot in Saint-Estephe. The total area is 112 hectares and has layers of gravel on a limestone sub-soil that is well drained and excellent sun exposure. The grape varieties planted are Cabernet Sauvignon (70%), Merlot (25%), Cabernet France (3%) and Petit Verdot (2%). The average vine is 39 years old. All vines that are younger than 10 years old are not allowed into the great wines. The oldest plot, La Graviere, was planted in 1886. The wine-growing and harvest techniques are quite specific and closely scrutinized. Without the keen eyes and care of Eric Kohler (Technical Director), Christophe Conge (Oenologist and Winemaker) and Regis Pofilet (Head of the Vineyard) the wines would fall short of expectations. 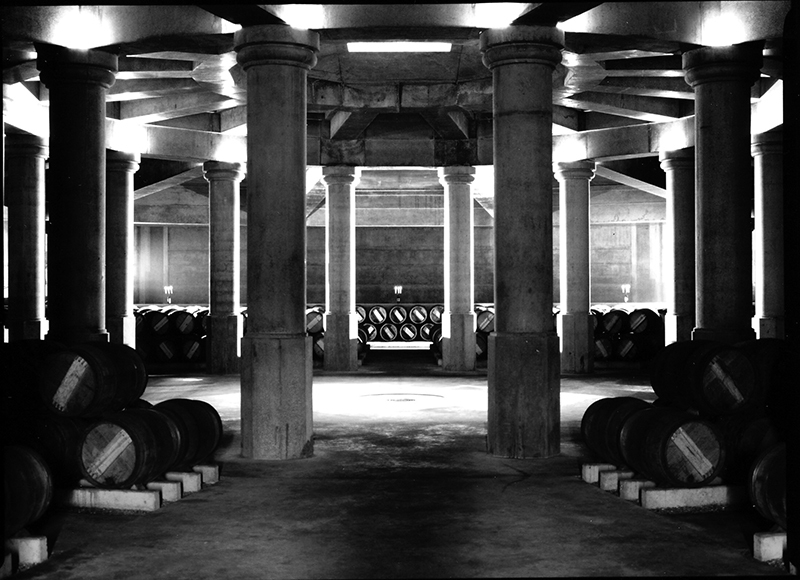 It is with their know-how and dedication that the wines of Chateau Lafite-Rothschild exceed expectations. The techniques used are traditional and include: strict yields, harvest by hand, and little or no fertilizer. This Classified First Growth from Pauillac is elegant, delicate, and powerful. Chateau Lafite-Rothschild is a wine that can be enjoyed for centuries to come.